Reiki, in FDA terms, is considered “touch therapy”. Reiki involves light, but direct, contact of the hands on the body to clear energy blockages that may lead to health issues. If you are uncomfortable with touch, the hands can also be held just above the body without losing any beneficial effect. During a Reiki session, you may experience any number of sensations including heat, tingling, tugging, or color, as the energy is smoothed and blockages are released. We practice various forms of Reiki, including traditional Gendai Reiki Ho, Fusion Reiki, and Kundalini Reiki. We fully abide by the practitioner code of ethics, and as such, all children must be accompanied by a parent. Individual Reiki sessions last approximately 60 minutes, and the fee is $50.00 per session. Sometimes clients feel more than one Reiki session is needed, and as such, three or more sessions may be purchased for a 10% discounted rate paid in advance. Those age 55 or older, students, disabled, and military veterans receive 10% off all Reiki sessions. This offer does not expire. Few know that Reiki can be used to strengthen the bond between you and your loved one. Couples Reiki utilizes the Reiki symbols - drawn in a particular configuration - to promote the flow of love within and between the participants. Reiki penetrates blockages and flushes them away promoting a feeling of openness and relaxation. Couples Reiki is performed seated and holding hands with your loved one. Two practitioners are needed for this experience. Sessions run approximately 45 minutes, and the fee is $85 per session. Sometimes clients feel more than one Reiki session is needed, and as such, three or more sessions may be purchased for a 10% discounted rate paid in advance. Energy healing for animals is growing in popularity, because it is a safe and effective method for maintaining health and enhancing the vitality of all animals. 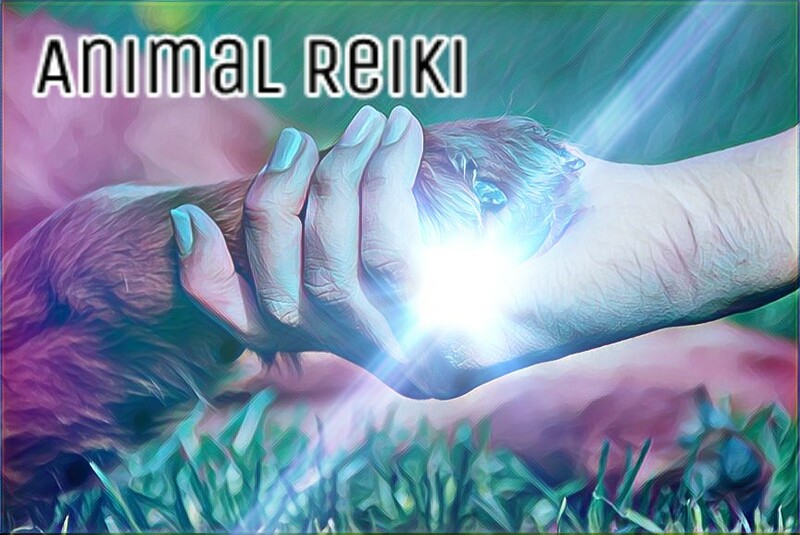 If your animal is perfectly healthy, or even, if your pet is sick, Reiki can be used as a complementary method to existing veterinary treatments. All animals react differently to Reiki - some may be calm and content, while others may feel restless. Oftentimes, too, animals may even lick the practitioners hands to help with the energetic flow! The overall benefit, however, is observed through reduced anxiety and stress. Animal Reiki sessions run approximately 35 minutes, and the fee is $45 per session. Sometimes clients feel more than one Reiki session is needed, and as such, three or more sessions may be purchased for a 10% discounted rate paid in advance. Watch our brief video on what to expect during a reiki session at Raion Zou!